It might not be the first super-luxe automaker with an SUV in its lineup, but Rolls-Royce is determined to have the best one, and its name is Cullinan. This has been a long time coming. The sea change in buyer attitudes toward SUVs has moved from morbid curiosity to unabashed stanning, regardless of price point. 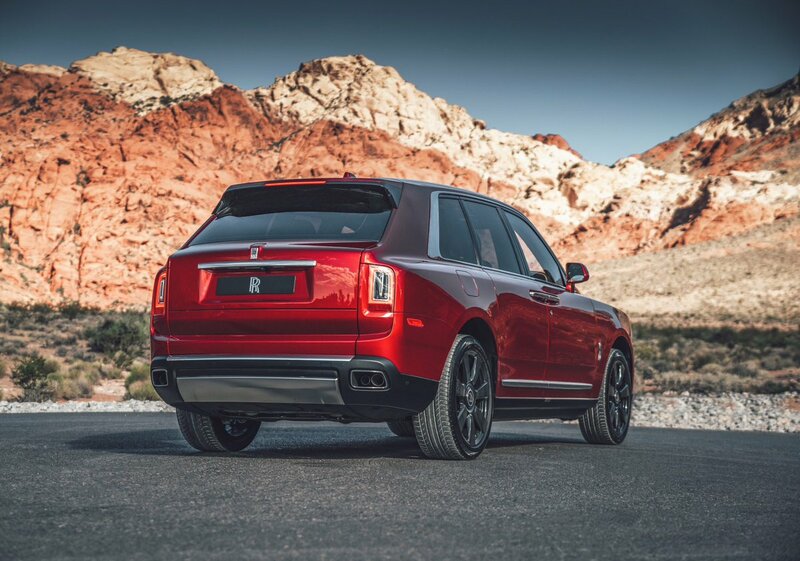 If Rolls-Royce didn't make a utility vehicle, it'd be leaving money on the table. It didn't rush one out, though, which is where many automakers get tripped up. 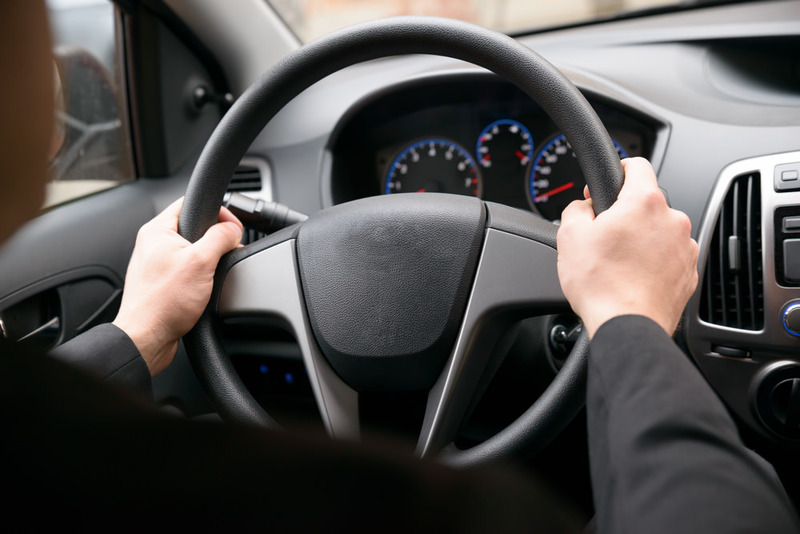 How Does Power Steering Impact a Vehicle’s Handling? 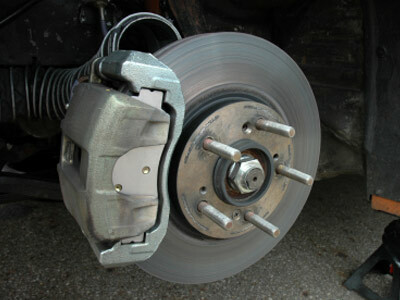 Ideally, power steering would do its job of making steering easier without having any negative effects on handling. 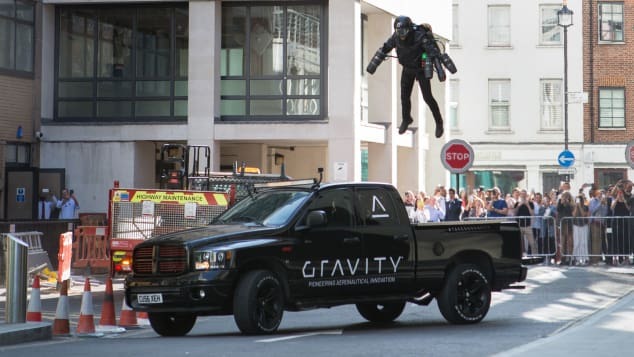 The steering would still be quick and precise without being too sensitive to control easily, and the driver would still be able to tell what the wheels were doing at all times. All vehicle manufacturers try to achieve those goals with their power steering systems, and for the most part they succeed. Modern power steering systems that are functioning properly usually don’t have a big, negative impact on handling. Real-life iron man suit is up for sale. Just in case you're tired of traffic. We search, we solve and we deliver. One of our noble customers got his stabilizer rod replaced after making a request via our platform. 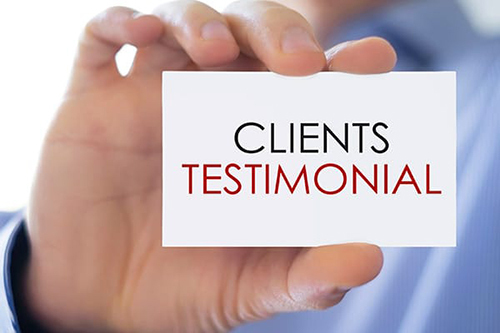 We are pleased to be able to satisy him with our customer service and sell him the right parts at the right price. Going on open transport can be sweltering whenever of the year, yet is especially horrendous in summer. Be that as it may, a designer has concocted a reasonable, if hardly stylish, solution - a coat with its own aerating and cooling framework worked in. 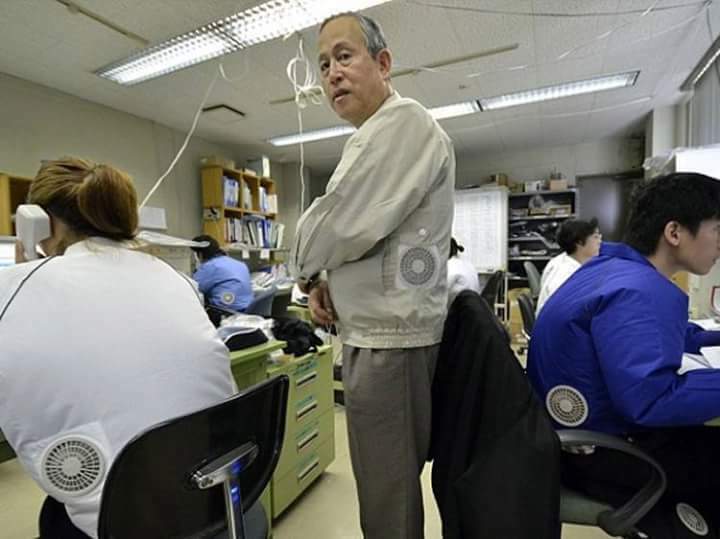 The Japanese piece of clothing, which accompanies two little fans sewn into the back, drifts an invigorating breeze around its wearer, regardless of whether in the road or an office. It works by helping the body's own particular cooling framework. What should you do if somebody puts sugar in your gas tank? If you feel as if you’ve fallen victim to the sugar in the gas tank prank, there is likely nothing to be concerned about, but you may wish still wish to exercise caution before attempting to start your car. 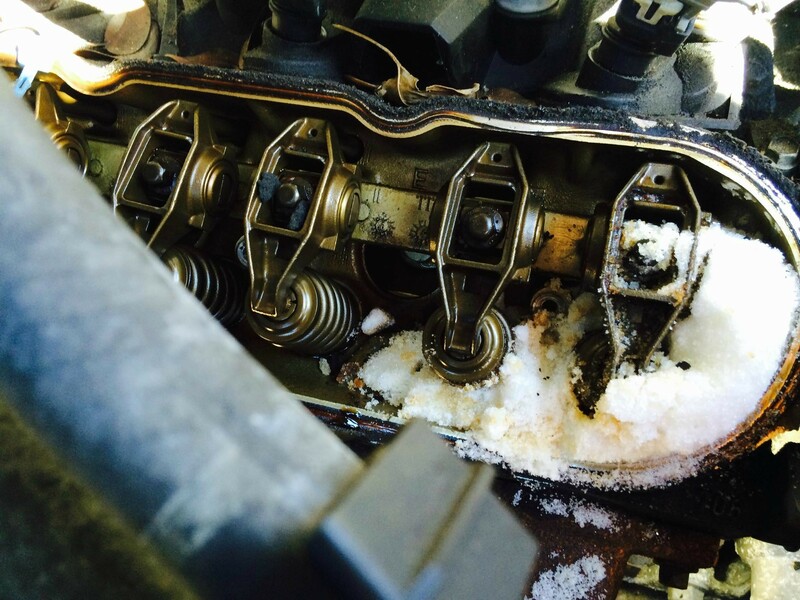 As we said before, the symptom of having a car hard to start is not because of sugar mixing with gasoline and getting into the engine – it’s due to sugar turning into a mud-like-substance and clogging the fuel pump. If the fuel pump gets clogged, it can burn up or become damaged if it’s not cooled by liquid gasoline. 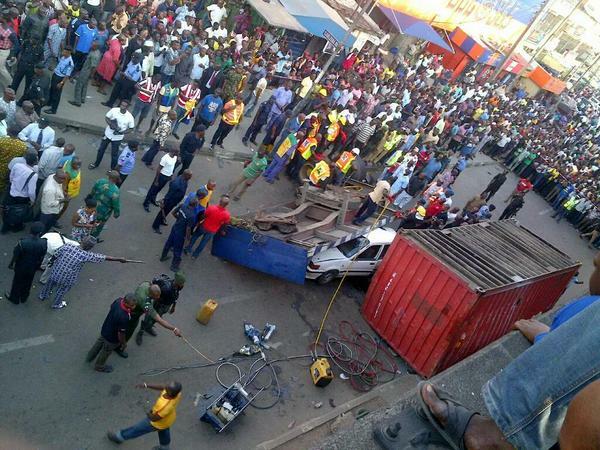 Following the deplorable accident that killed passengers at the Ojuelegba end of Lagos Territory on Tuesday, June 19, 2018, the Lagos State Government has requested trucks to halt from going through the bridge hereafter. Remarking on the improvement, the Lagos State Chief for Transport, Mr. Ladi Lawanson, said the Lagos State Traffic Management Authority (LASTMA) had been requested to send authorities in the Ojuelegba bridge territory to guarantee incite usage of the guideline. Lawanson, who was with the CEO of LASTMA, Chris Olakpe, talked amid a visit to the mishap scene on yesterday, Wednesday, June 20, 2018. Notwithstanding all the various difficulties that Nigeria is looked with, there are still a considerable measure of explanations behind individuals to stay cheerful about the future, particularly with youthful innovators jumping up from each corner. 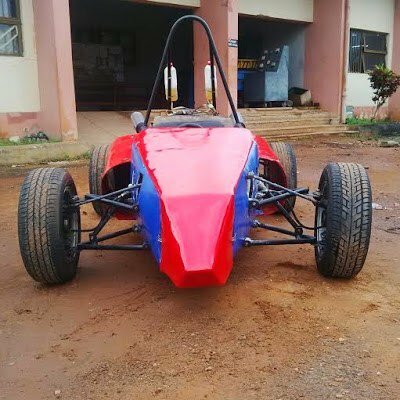 as per a Twitter account, the young fellows who are students of Nnamdi Azikiwe College, Awka in Anambra state made an efficiently stable smaller than normal variant formula one auto.